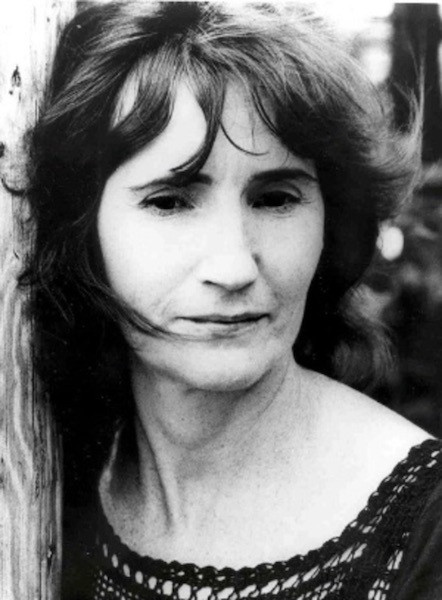 The third annual Hazel Dickens Song Contest deadline is January 5, 2017. The contest, a fundraiser for DCBU, pays tribute to one of bluegrass music’s most beloved songwriters. From hardscrabble beginnings in West Virginia coal country in 1935, Dickens moved to Baltimore, MD, as a young woman to find factory work and quickly connected with local musicians. She started performing throughout the Baltimore/Washington region and was soon recognised for her singular mountain singing style and her gift with a lyric. Hazel wrote of coal miners, unionization, hard times, feminism and much more. She died in 2011. The contest category is bluegrass, including gospel. Entry fee is $30 per song and all entries must be received by January 5, 2017. First, second and third place winners receive cash prizes and will be announced on February 15, 2017. Entry rules, judging and prize information can be found on the website. 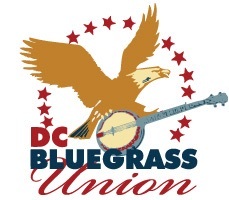 All proceeds from the Hazel Dickens Song Contest help fund the DC Bluegrass Union. The DCBU is an organisational member of the International Bluegrass Music Association (IBMA). It is an all-volunteer, 501(c)3 non-profit organization serving Washington, DC and surrounding areas in much of Virginia, West Virginia, Maryland, Pennsylvania, and Delaware. It is an area historically rich in bluegrass music’s development, and we strive to help inform, educate, connect and broaden its very active community of performers, fans, venues and promoters. Resources for all of them are found on this website. Our other activities include open jams, performances, and our annual DC Bluegrass Festival. Learn more on this website, on Facebook, and on Twitter — and welcome! For more information go to the Hazel Dickens Song Contest page at dcbu.org.